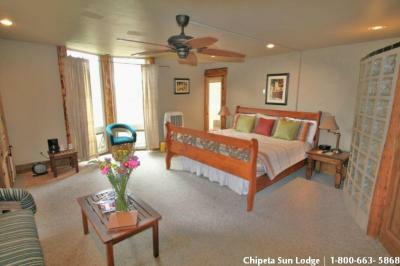 Lock in a great price for Chipeta Solar Springs – rated 8.2 by recent guests! 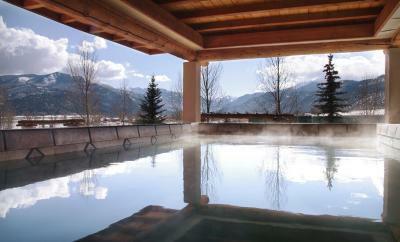 Rooms feature free Wi-Fi and guests can relax in the solar thermal pools at the hotel. 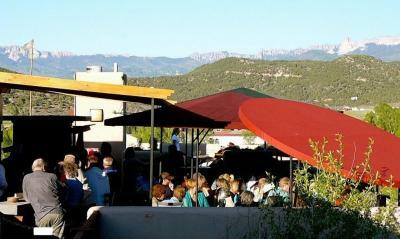 The on-site restaurant, Four Corners Café, serves southwest cuisine. 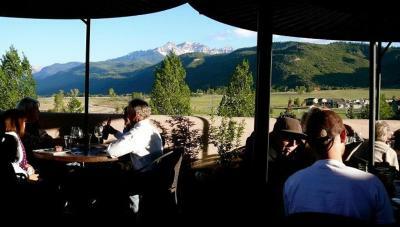 Telluride is a 40-minute drive away. 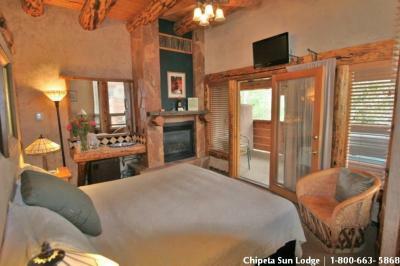 A small fridge is available in all guest rooms at Chipeta Solar Springs. Free toiletries are provided. 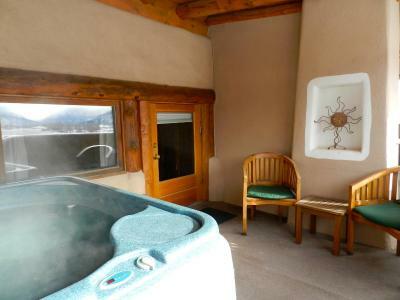 Most rooms have access to a private hot tub and some feature a full kitchen. 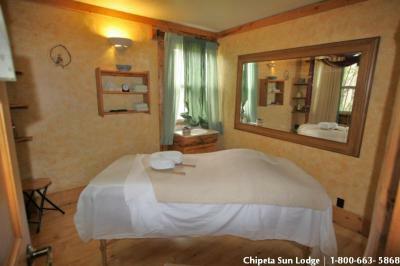 A 2-story solarium is included at the hotel and guests can enjoy a full service spa at the Solar Springs Chipeta. 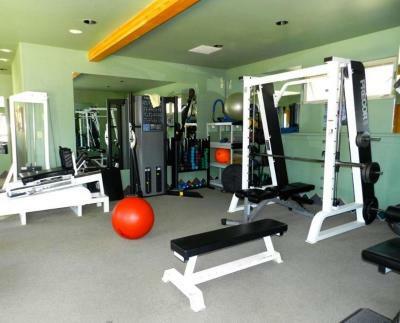 A laundromat, fitness center, and souvenir/gift shop are all available for guest convenience. 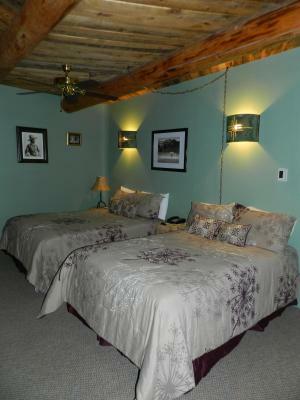 Black Canyon of the Gunnison National Park is less than a one-hour drive from the hotel and solar springs. Ridgeway State Park is less than a 15-minute drive away. 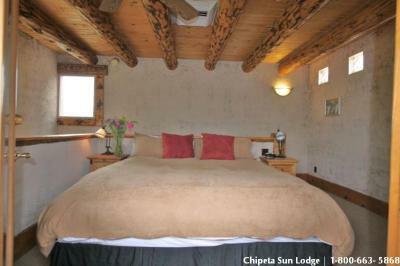 When would you like to stay at Chipeta Solar Springs? 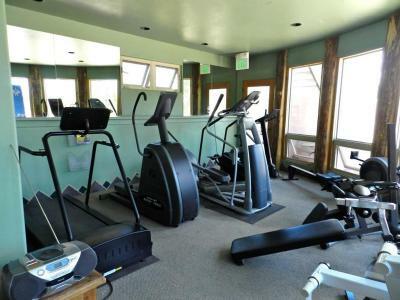 A full kitchen with a dishwasher, and a separate living room with satellite TV and a gas fireplace are available in this apartment. 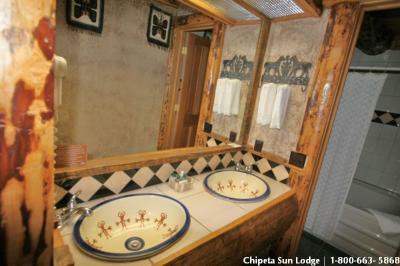 A private bathroom with a spa tub is also included. 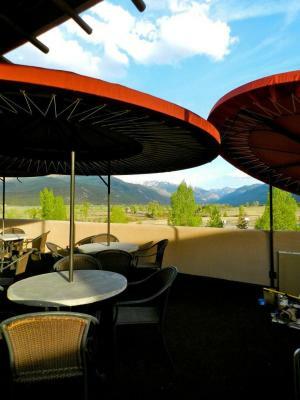 Guests can enjoy a private covered patio with carpeting during the summer. A small fridge and free toiletries are provided in this room. 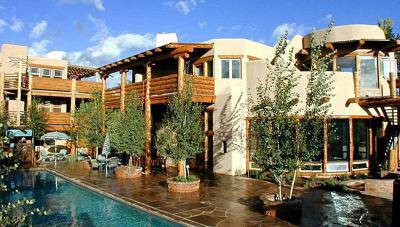 This family room has a mini-bar, satellite TV and patio. 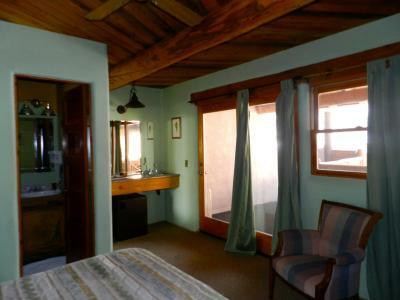 This double room features a spa bath, patio and mini-bar. 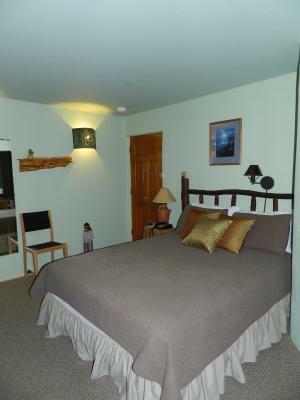 This double room features a hot tub, patio and mini-bar. 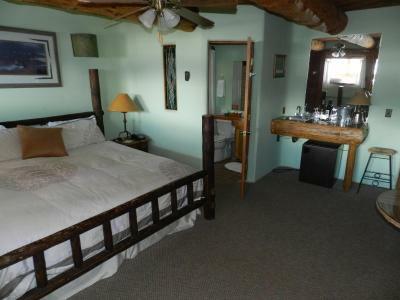 This double room has a hot tub, patio and mini-bar. 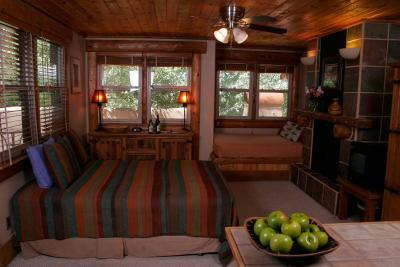 This double room has a hot tub, mini-bar and patio. 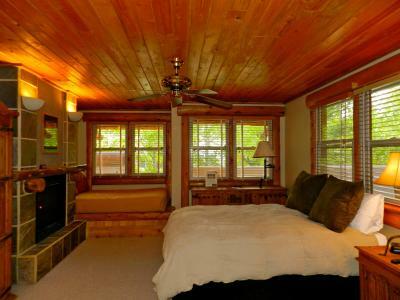 This double room features a fireplace, mini-bar and hot tub. 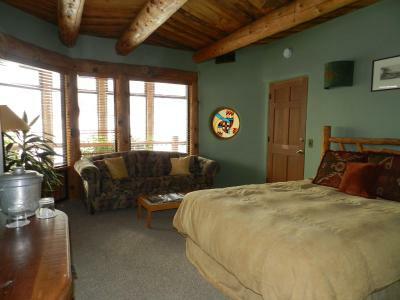 This double room has a balcony, fireplace and hot tub. 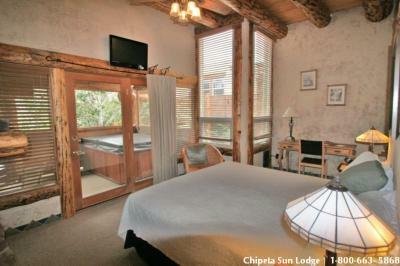 This double room features a satellite TV, mini-bar and hot tub. 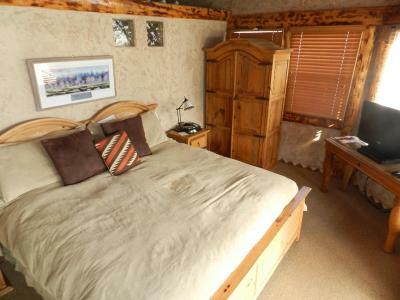 This double room features a mini-bar, sofa and fireplace. 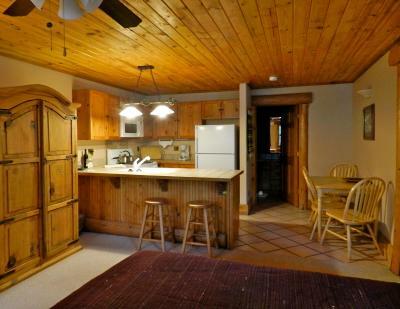 This apartment has a oven, toaster and fireplace. 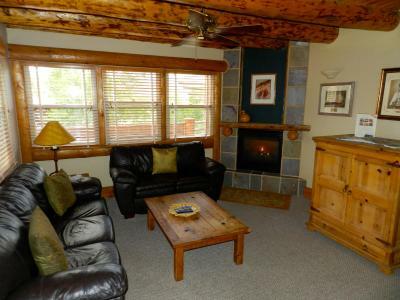 This apartment has a sofa, fireplace and satellite TV. This apartment features a patio, kitchen and hot tub. This apartment features a fireplace, kitchen and oven. 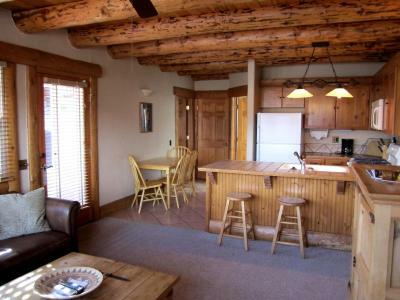 This apartment has a kitchenware, fireplace and microwave. This apartment has a seating area, microwave and kitchen. 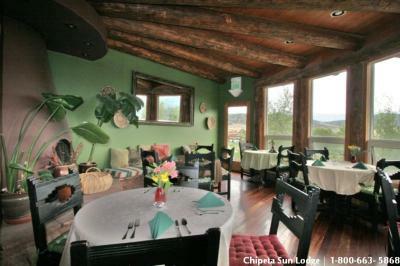 This apartment has a dining area, kitchenware and seating area. This apartment features a fireplace, dining area and patio. 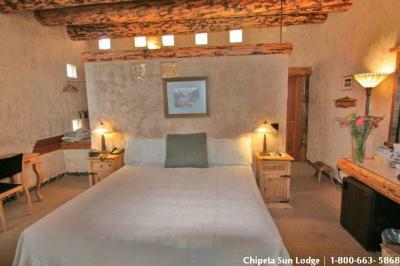 House Rules Chipeta Solar Springs takes special requests – add in the next step! Chipeta Solar Springs accepts these cards and reserves the right to temporarily hold an amount prior to arrival. Parking and Wi-Fi is covered in the resort fee. 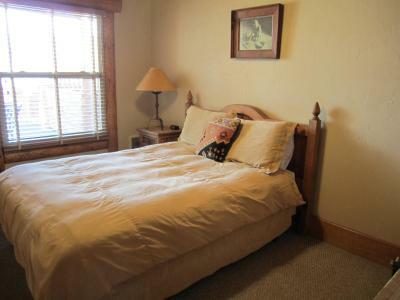 My room was gear, very expensive. 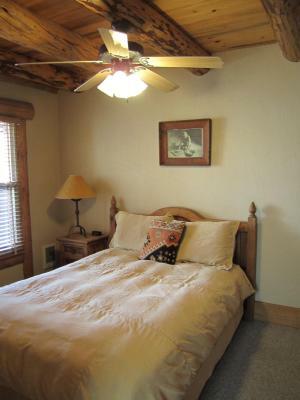 However friends on upper floors complained about heat and lack of ventilation. 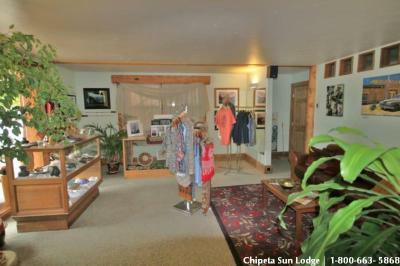 Needs some work and updating especially upper floors. 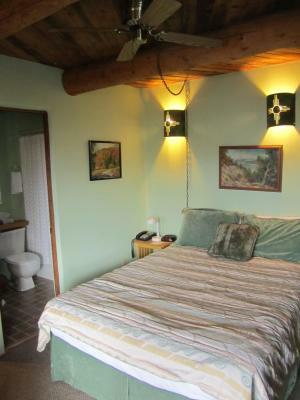 One thing I didn’t like was that the bathroom walls in the room did not go all the way to the roof so when ever someone was in the bath it wasn’t really private. The room was great. So much character ! Everything was good but we thought the on site restaurant was overpriced. 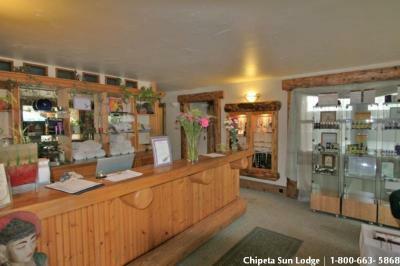 the name of the hotel and and the photos completely mis-sell it. No springs. Swimming pool was freezing. The only soaking pool was closed. And bar and restaurant also both closed on a Thursday (which we weren’t told). 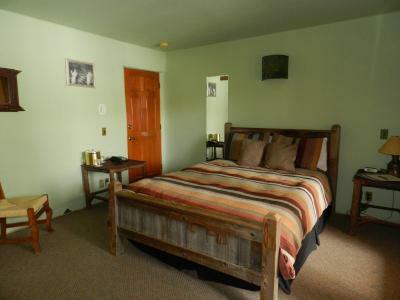 The shots imply the hotel is spacious and in the country - rather than on the edge of town. Over priced and disappointing. Room was terrible. 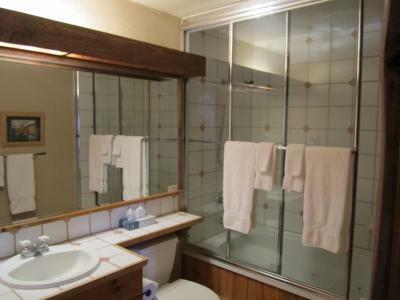 Dark, too small, no storage, woodwork in terrible condition, caulk in bathroom in terrible shape. Also room advertised as premium queen, nothing premium about it. Could have more variety on the hot breakfast. Everything!! 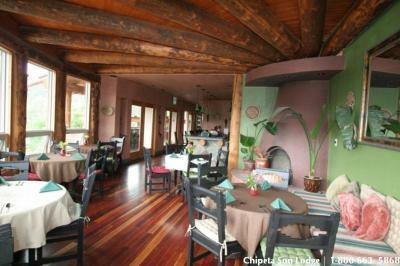 The Staff Were so Nice and Acomadating, The food was Excellent. Definitely Will come back! Thank you for such a lovely Stay. 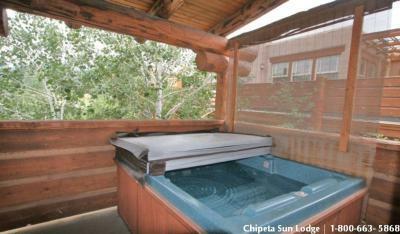 The room was not what I booked, our hot tub wouldn’t stay warm, the hot tub was tiny and we didn’t hardly fit in it. Not worth th money at all. 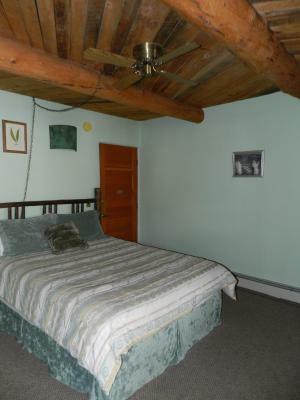 More like a b&b but not advertised as one. We were looking for more privacy. Also there are not many options for restaurants in Ridgeway and the ones that are don't look very inviting after dark. 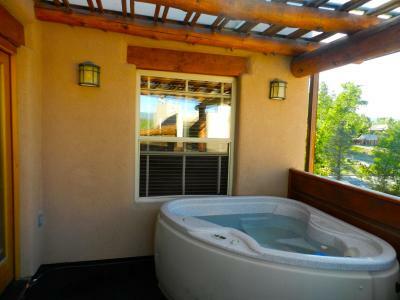 The hot tub on the patio was nice. Very relaxing and cool vibe. Staff was very friendly and helpful. Nice breakfast assortment. Patio furniture on our balcony was very uncomfortable.